Some of you know that Game of Thrones is my favorite TV show… So when one of my favorite artists, Ed Sheeran, made a guest appearance on the show I had to cover the song he sang!! The original song is actually very short, but I made an extended version to make it a full length song! Do you have a favorite Game of Thrones character? Who is it?! 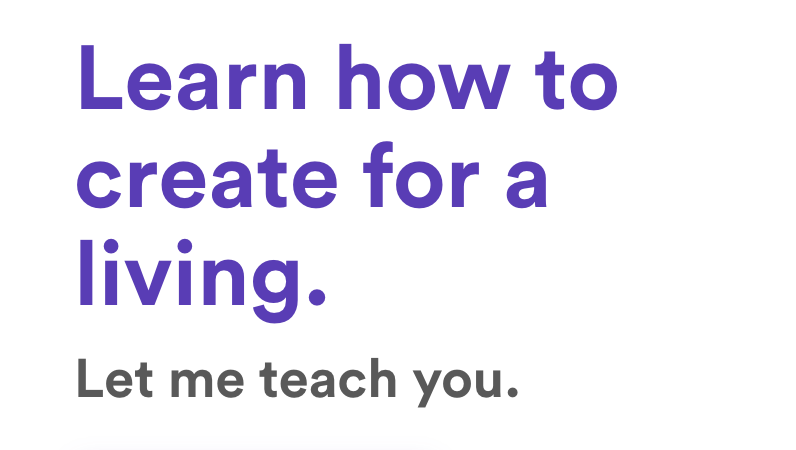 I’m creating an educational course to teach you how to create for a living! I want to give YOU the opportunity to join me, or have one of your family members join in on this because you’re part of the HollensFamily!! I’m going to teach you how to do any and every aspect of my business, from recording/video/marketing/distribution EVERYTHING, but that’s just the start, because if you’ve ever wanted to create your own online brand and do anything I will teach you that as well. That’s why I’m developing the Hollens Creator Academy, to share with you what I’ve learned over the last decade creating music and apply that across all forms of art. To help me better develop this course, I want to know what you want to learn!